Closing costs are the fees paid by the buyer and the seller at the close of a real estate transaction – the settlement phase in the home selling process when both parties sign the final ownership and insurance paperwork, and the buyer becomes the legal owner of the property. Typically, most of the closing costs are shouldered by the buyer but, depending on the agreement by both parties, the seller may cover some of the costs, such as the commission for both agents. The fees and legal requirements vary for each state and municipality, so it is best for homebuyers to learn about the closing costs in a particular location before an offer is made. In Texas, closing costs vary based on the lender, market, and the size and type of the home you’re buying. Depending on the type and size of the home being purchased, lenders may require a survey to validate the integrity of the property lines. In order to protect their investment against title defects, homebuyers purchase title insurance on the lender. The seller, on the other hand, is required to buy title insurance on the buyer to guarantee a clear title. Additional title fees can include the cost of a title search, recording, notary, and couriers. On average, homebuyers pay the lender $79 for document preparation, $865 for origination fees, and $78 for tax services. Third-party charges are estimated at $462 for an appraisal, $425 for a survey, $456 for settlement, $25 for credit reports, $11 for flood certification, and $36 for postage or couriers. Title insurance fees can amount to as much as $1,000. For sellers, closing costs vary because some fees are not required while others may be negotiated with the buyer. In general, sellers shoulder the fees incurred for bringing the property within code compliance, home inspections, home warranty, property taxes owed, title insurance, escrow fees, and sales commissions. The average seller’s closing costs can amount to about 1% of the sale price. 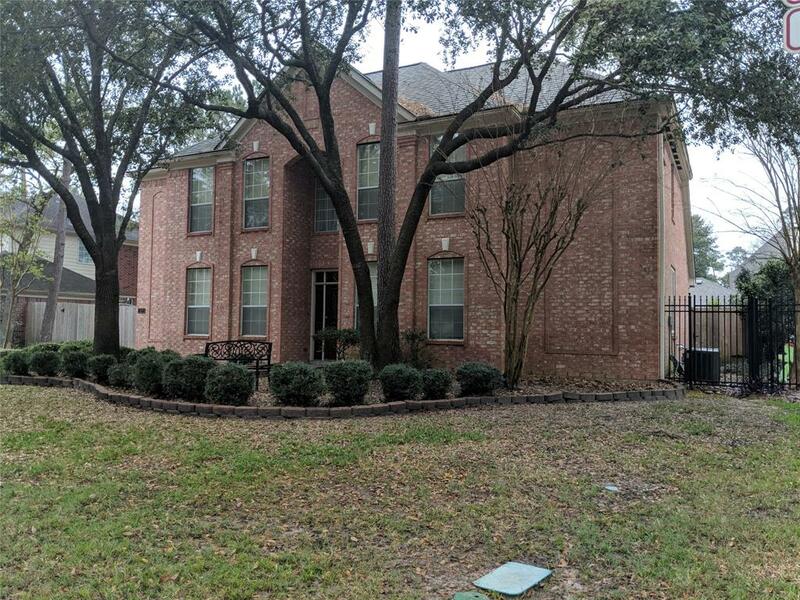 There are two types of closing costs involved when purchasing a home in The Woodlands, Texas: non-recurring closing costs, fees that are paid once, and recurring closing costs, those that homebuyers will have to pay several times over the course of home ownership. The rates offered by lending institutions vary widely, so it is best for you to take some time to shop around and check out the different rates from various lenders. Interest rates vary from one-eighth percent to a half-percent from lender to lender, and on a $300,000 loan, a half-percent difference translates to more than $1,000 in savings per year. According to a recent research, you can save $1,500 when you get one extra rate quote when applying for your mortgage and with five quotes, you can save $3,000 or more. There is no specific list being followed by lenders, so speaking with different lenders might be a bit confusing if you happen to be a first time buyer as they may call the same fees by different names or group together certain costs which others may list separately, making it more challenging for you to compare quotes. The best way to assess several different lenders is to request for a Good Faith Estimate (GFE) form from each of them. This form lists every individual fee in a standard manner, which helps in comparing all the costs apples to apples, making it much easier for you to evaluate your options. As previously mentioned, there are closing costs that are set in stone and those that are negotiable. As a homebuyer, you will need to know which costs you can negotiate and by how much you can lower them, so ask the lenders to walk you through each cost and explain to you what it includes. Although some third party charges are non-negotiable, such as appraisals and credit report fees, other costs are flexible, such as title insurance, legal fees, and rate lock fees. Lenders may also charge fees that are negotiable, such as application fees, underwriting fees, and loan processing fees, which they can take out upon your request. If you are not familiar with certain fees, it wouldn’t hurt to ask the lenders to explain these to you and take out those which seem vague from your closing costs. Instead of merely comparing one deal with another, another way you can get the best deal is to pit the lenders against each other by letting them know of the offer that was given to you and asking them if they can match it. Knowing how competitive the market is, it is highly probable for you to receive a much better offer from each lender and end up with the best deal. If you are thinking of moving to The Woodlands, TX and buying a new home, I can help you know your best options. Please give me a call at 281-701-5117 or send me an email at [email protected] and I will be more than happy to assist you in your residential property purchase. 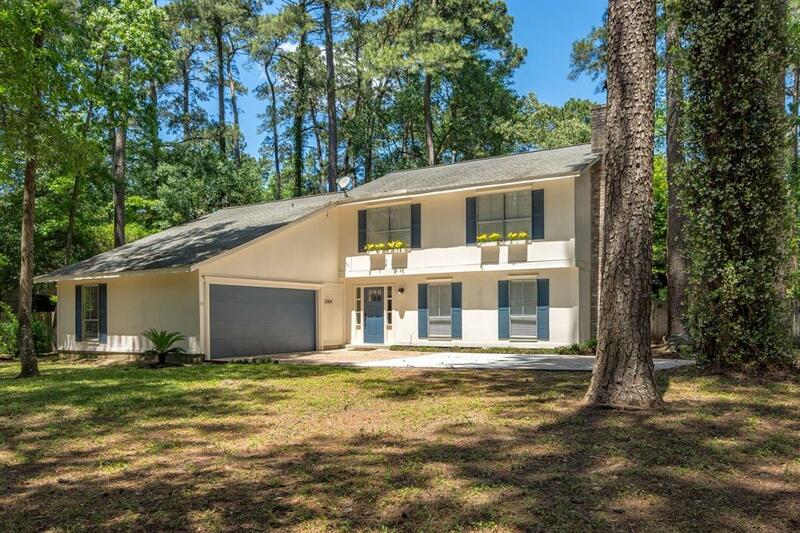 Previous Article Welcome to Homes in The Woodlands, TX! 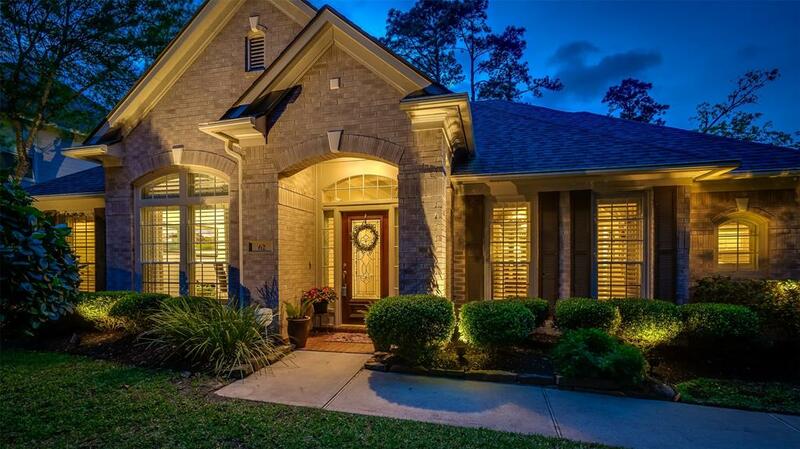 Welcome to Homes in The Woodlands, TX! © 2018 Copyright The Woodlands Homes in Texas. - All Rights Reserved | IABS and Consumer Protection Notice - Texas law requires all real estate license holders to provide written notice regarding Information About Brokerage Services (IABS) at the first substantive communication with prospective buyers, tenants, sellers, and landlord concerning specific real property. License holders must also provide a link to Consumer Protection Notice.